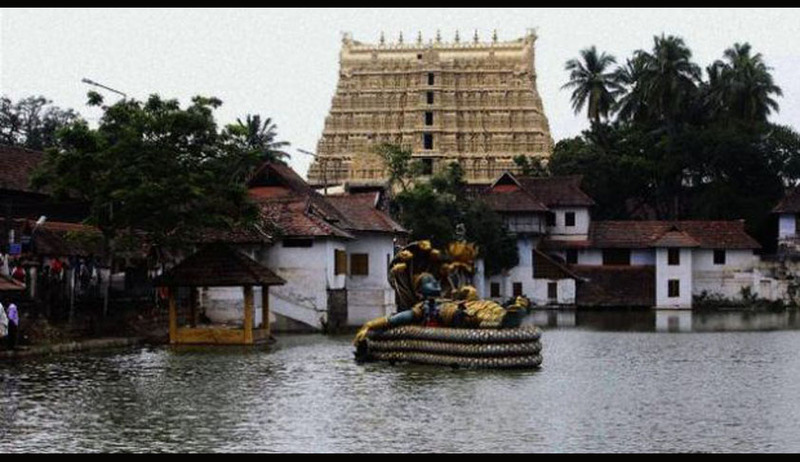 Senior Advocate Gopal Subramanium, appointed by the Supreme Court as Amicus Curiae, has submitted a report before the Court about the dismal state of Sri Padmanabhaswamy Temple in Kerala and the mismanagement of the temple fund and wealth. Seeking an independent probe into the allegations against the administrators, he sought for an order to set up a Special Investigation Team which is to be headed by the Director, Central Bureau of Investigation (CBI). “It has been noticed and found by the Amicus Curiae as well as the Special Audit Authority led by Shri Vinod Rai that Gold, Silver and other valuable artefacts and jewels of the Shri Padmanabhaswamy Temple have gone missing over the years”, says his report. Amicus also referred to the report of Vinod Rai led Special Audit Authority which had recommended a detailed probe into the loss of Gold . No proper maintenance of books of accounts for previous years. The temple has not even filed Income Tax returns for the financial years 2001-02 to 2008-09 . The Gold and Silver of the Kannikai has never been accounted. The internal auditor himself admits so . Temple authorities unable to show any receipts/counterfoils raised against alleged expenses shown in the books of accounts . Temple authorities were not able to define the complete extent of fixed assets available to them . According to the Temple’s internal auditor, gold lockets are stored at the Temple’s Sreekaryam Office and these were not accounted for . A discrepancy/shortage of 769 Gold Pots with an aggregate weight of 776kg was found. (Approximate Value: Rs 186 Crores) . On melting and purification of the Gold, the pure Gold obtained out of 887 kg was only 624 kg resulting in a loss of 263kg (nearly 30%) . As per entries in the Mahassar Register, the Kallara ‘B’ (Vault ‘B’) had been opened at least seven times during the period from July 1990 to December 2002 . The report highlights instances of missing Silver, Gold and other jewels, Unauthorized occupation of Temple Land. Non-payment of rent by occupants of the Temple Lands etc.